It is more than happy to share our delight memories with all Mago lovers. 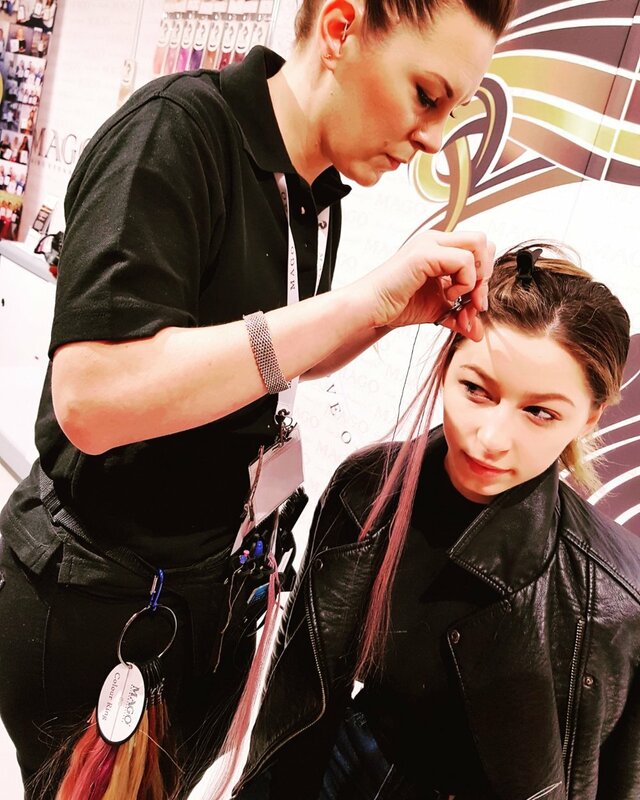 Last February, the first Mago hair show was held at HJLive in London. When we arrived in Heathrow Airport in London, the first impression was freezing cold with snowing than we were expected. However, we could not forget the refreshing air, the deep blue sky and lovely sunshine during our journey in the UK. While moving to the hotel, the cityscape of London was stylish, classical and beautiful! Professional Beauty London, this trade show was giving the opportunity to learn how the beauty industry can be a great addition to boost your business. 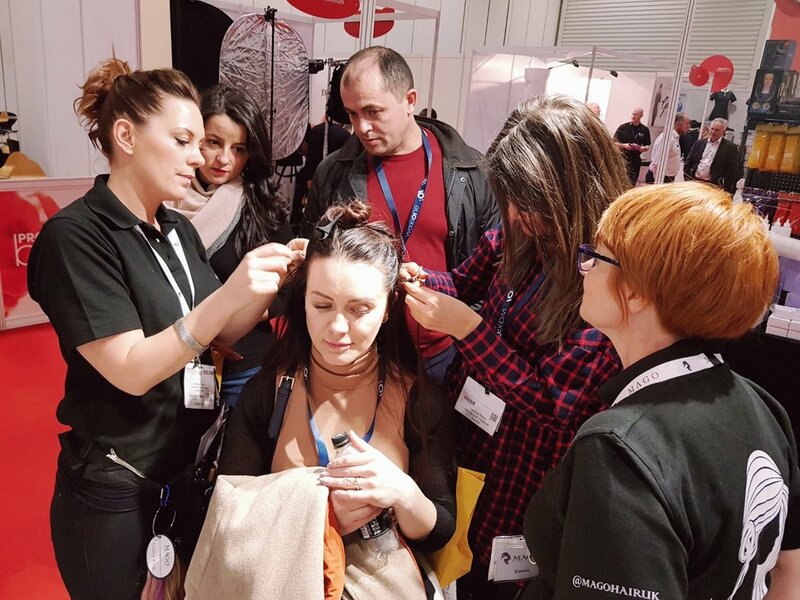 Also, beauty professionals would be immersed in the latest techniques and products from the various brands worldwide at the show. We recommend you to attend and enjoy this beneficial chance for the next show. For our booth setting, we were heading to Excel exhibition in the early morning. We were so excited to think about meeting everyone at the show tomorrow. Finally, the show has begun!! Many people who were waiting began to enter, and their faces seemed curious just like they had come to Treasure Island. 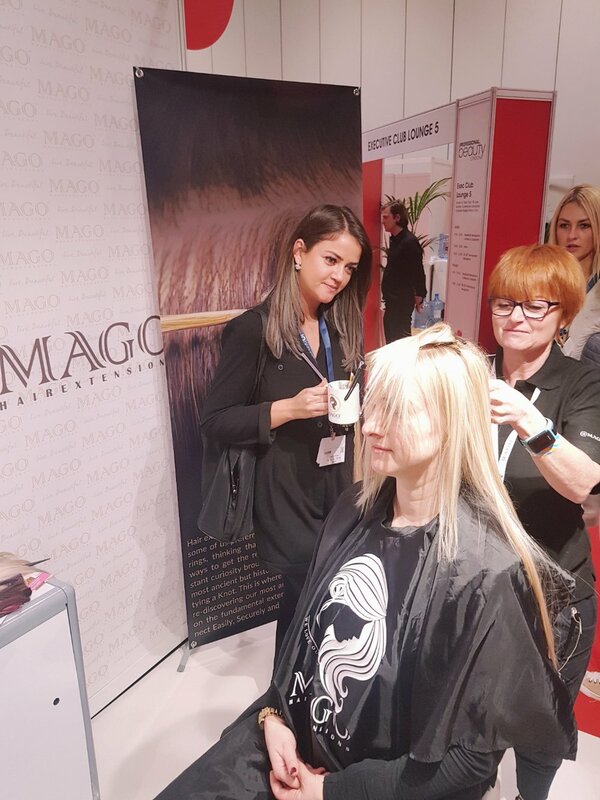 Mago also a great deal of opportunities to introduce to hair professionals and have had lots of attention from many of beauty professionals. Many of visitors were tried to tie knots and removing. They were surprised that its system is just Simple and Organic. Because all we need is looper and scissors. That’s it! No glue, No heavy machine and No heat at all. We have received a lot of questions about Mago Hair Extensions regarding the reliability of our knot. It is natural to think that a knot would slip.. but, actually our Mago system is made from a hiking knot that is used for climbers; Making it Anti-Slippage as it’s designed to get tighter the more you wear and brush your hair! As Mago is using a double knot, when they are securely locked on the hair, it will last more than 6 months! 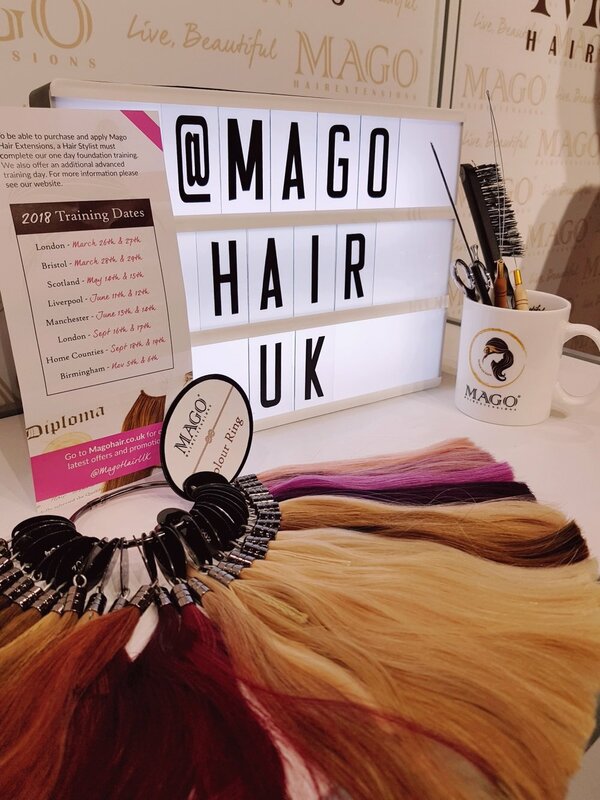 It was very grateful that a lot of hairdressers were signed up at the venue for the Mago Academy for upcoming training in the UK. We have met really good people in this professional hair show, It feels this is the good second step to take in the UK from the first Mago Lauching last year. We appreciate for very warm welcoming from the U.K. Also, we thank you for all Mago Lovers! !